Digital Currency Systems is a leading technology provider in the alternative financial services space. 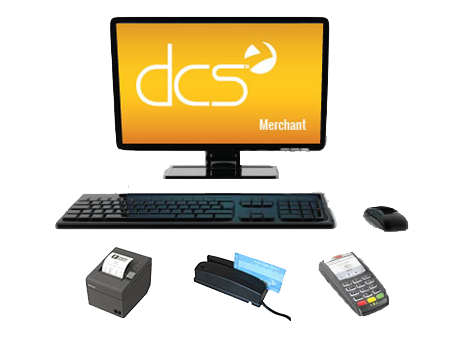 Merchants utilize our systems and business knowledge to manage all aspects of providing such services- think of the point of sale systems in your favorite merchant. Except in this case, instead of selling clothing or coffee, the merchant uses our systems to provide check cashing, bill payment, debit card loading, money transfers and other such products to the self-banked. Self banked you ask? Over 80 Million Americans embrace the freedom of self banking each day. Our mission is to enable merchant organizations to provide valuable cash-based alternative financial products and services to their valued self-banked customers. We accomplish this as a trusted partner, providing the technology, and a deep knowledge of the space to insure our clients are not only profitable, but compliant with State and Federal regulations. The DCS team consists of creative, dedicated, and resourceful members who incorporate their years of industry experience and knowledge to your advantage. Specifically, by helping you better understand your check cashing business. 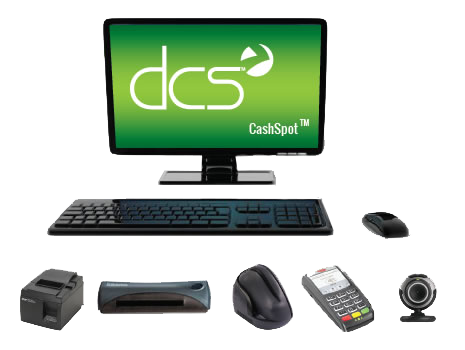 Moreover, our software is customized to the check cashing industry and our team recognizes that it takes more than technology to offer MSBs with first-class POS solutions. For over 30 years, Digital Currency Systems continues to be an industry leader.